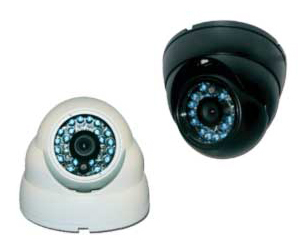 Are you looking for professional & budget-friendly security camera installation services in Houston, TX?Halcyon Technologies has the expertise to install professional grade security and video surveillance systems from some of the industry’s top providers, including Honeywell, IC Realtime, and DSC. 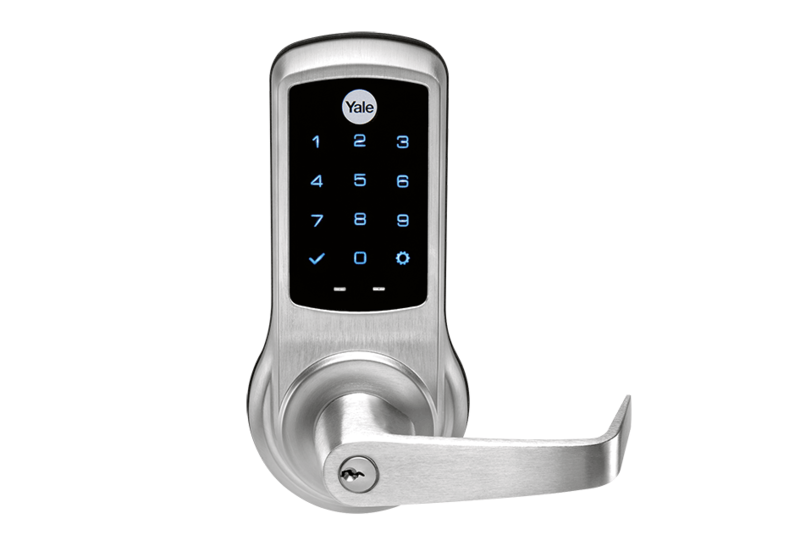 Custom security systems ensure that the installation is fit-for-purpose, tailor-made to your home and designed to put you in control of your family’s security, rather than relying on costly monitoring solutions. 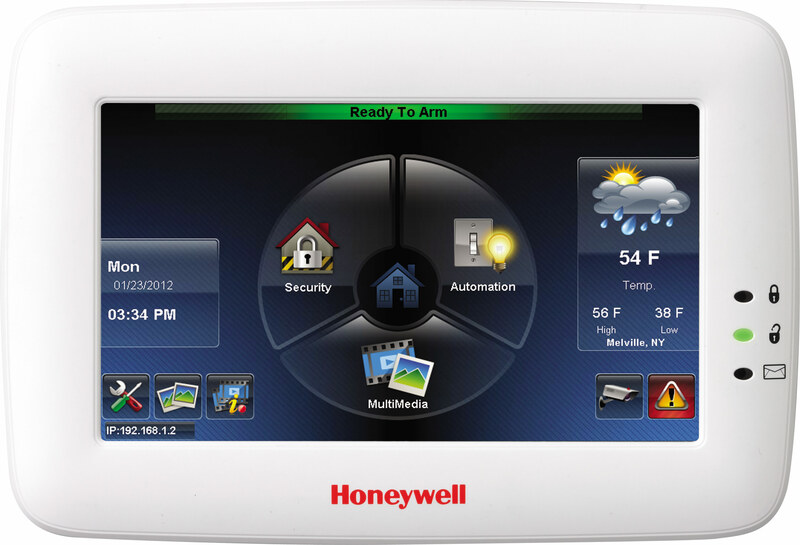 Security systems can be designed as closed-circuit standalone systems or tied in with your home automation system. And, for added convenience, many systems can be built to utilize iPhone®, iPad®, Android™, BlackBerry®, Internet TV or any compatible wireless mobile devices. 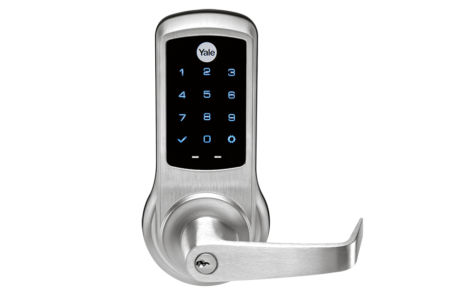 Home security is specifically designed to keep your home and family safe. 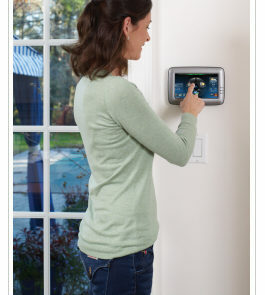 The main reason you would consider a home security system is to provide your family protection from unwelcome intruders. Having a professional grade home security system installed can achieve that peace of mind for your family members to feel safe and secure in their own home. 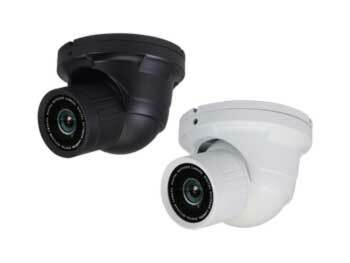 Halcyon Technologies have the knowledge & expertise to handle all your security camera installation needs in Houston, ensuring you complete peace of mind. The ability to monitor your home while you are away can be very convenient and you will always know that your home is safe and protected, whether someone is home or not. With advanced technology, home alarm systems now allow users to access their home security system remotely via the internet and apps. You can remotely arm or disarm your home security system, monitor your cameras, turn lights on or off, adjust the temperature, and monitor/adjust motion detectors. 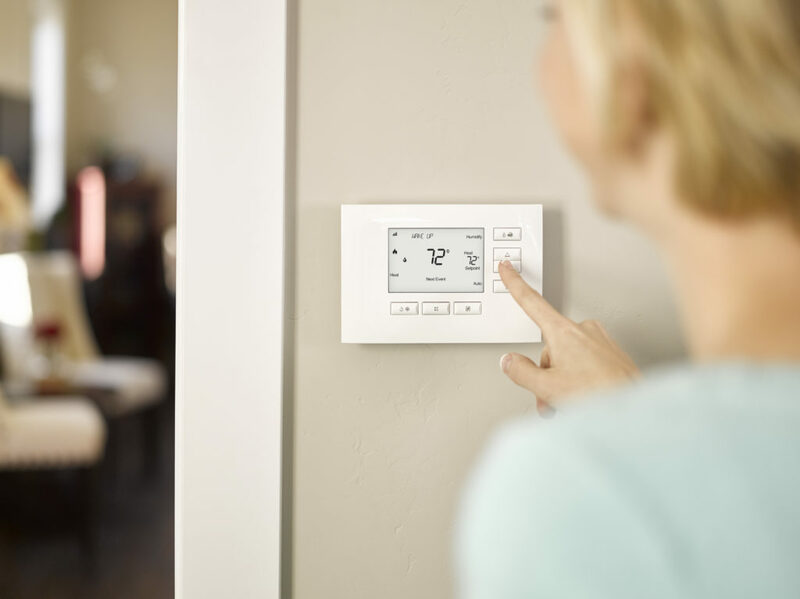 Home security systems can also provide additional protection by offering early warning systems such as smoke alarms and carbon monoxide detectors. Security systems can detect and warn homeowners of the presence of smoke in the home as well as the sources of the heat. Similar to the heat and smoke detectors, your home security system can also have carbon monoxide detectors installed as well. The sooner you are warned of potential hazards, the safer you and your family can be. In the event there is smoke or fire, a home security system can notify local authorities n Houston immediately for fast emergency response. Not only can the system notify the fire department, but also the local police and medical response teams. Homeowners can have a significant discount on their homeowner’s insurance when there is a home security systems installed. 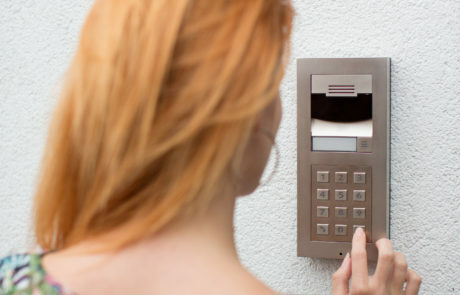 The discount can differ based on the features of the system, but in general, homeowners can receive anywhere from a 10-20% discount on their insurance by having a functioning home alarm system installed.Get expert security camera installation services today, and save dollars on your insurance. 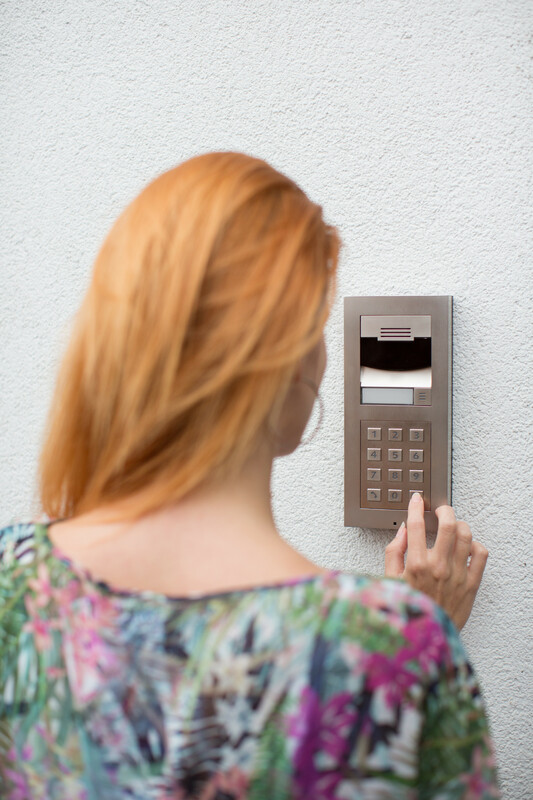 Installing a home alarm system can increase the value of your home. 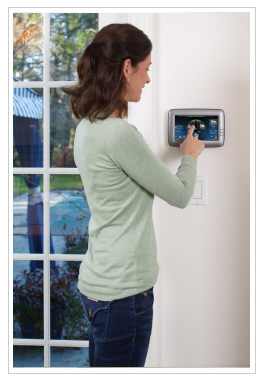 A security system can give potential buyers of your home additional peace of mind when deciding to purchase the home. So what are you waiting for? 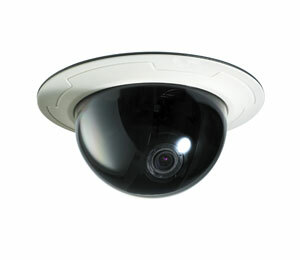 Get professional security camera installation services in Houston, TX, and protect your family and home with ease.